DB15 Screw Terminal Adapter for MCP23X/26X Advanced Motor Controllers with included hardware. DB15 screw terminal adapter mated to an MCP266 Advanced Motor Controller. We are now carrying a DB15 Screw Terminal Adapter for MCP23X/26X Advanced Motor Controllers. The adapter breaks out connections from the DB15 connector to a set of screw terminals, making accessing those pins easier during prototyping. It is designed specifically to work with the MCP Advanced Motor Controllers that feature a DB15 connector: the MCP233, MCP236, MCP263, and MCP266. 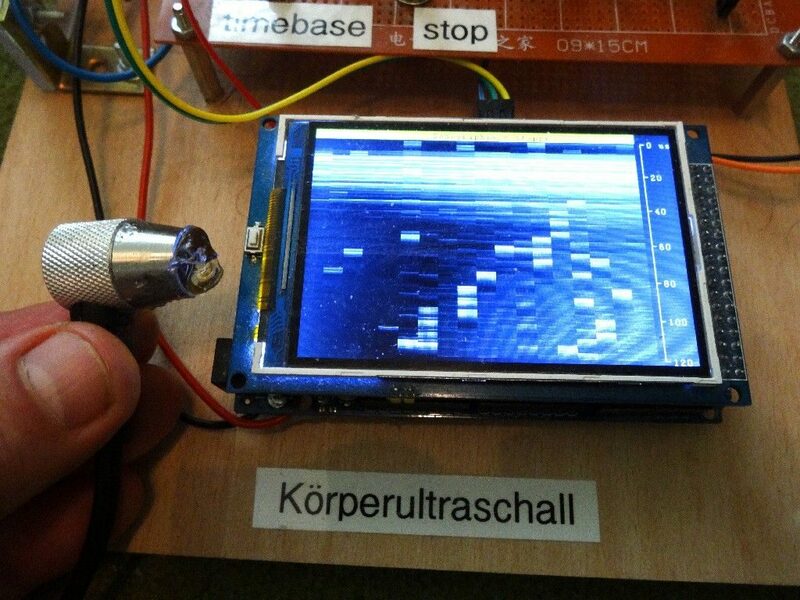 However, it could also be used as a generic breakout board for other hardware that uses the same connector, like old computer joysticks or MIDI devices (where it is called a game port). This entry was posted on April 19, 2019 by Jon. 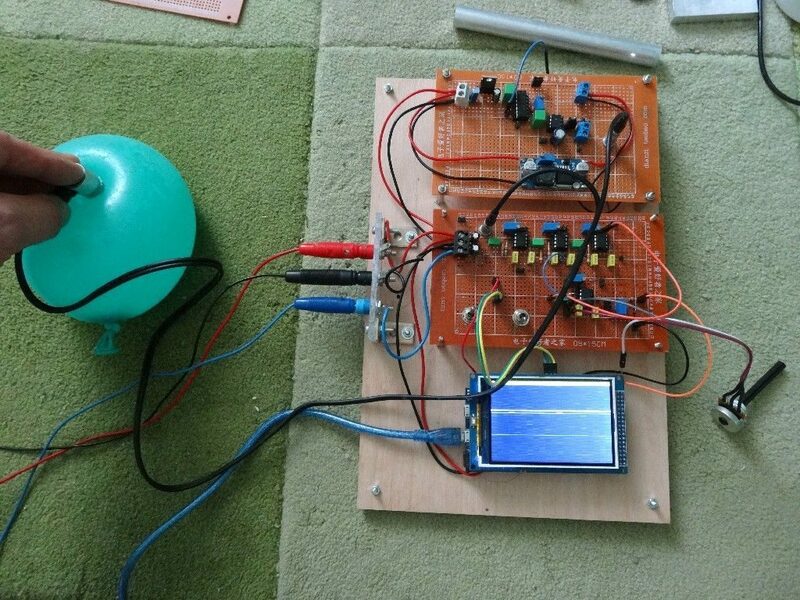 This entry was posted on April 19, 2019 by Arduino Team. Hello, there everyone! It's Friday, and that means we have some new products to show you all - starting with a Lightning Detector Breakout. Yup, you read that right! We also have the new Google Coral Single Board Computer, and three DMX cables. Let's take a closer look at all! 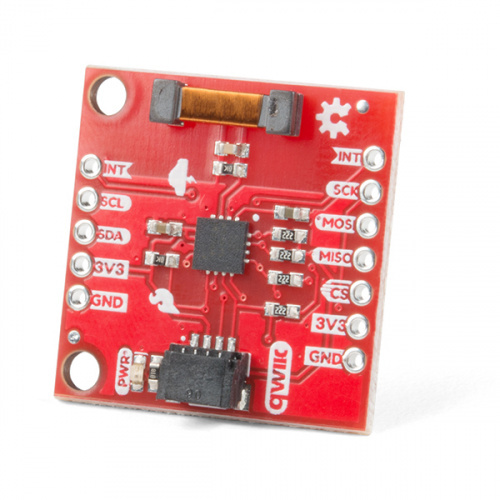 Add the SparkFun Qwiic Lightning Detector to your next weather station to make sure you are aware of any potential hazardous weather heading your way. The AS3935 is capable of detecting lightning up to 40 km away, with an accuracy of 1 km to the storm front, and a sensitive antenna tuned to pick up lightning events in the 500 kHz band. Utilizing our handy Qwiic system, no soldering is required to connect it to the rest of your system. However, we still have broken out 0.1"-spaced pins in case you prefer to use a breadboard. The Coral Dev Board is a single-board computer with a removable system-on-module (SOM) that contains eMMC, SOC, wireless radios and the Edge TPU. You can use the Dev Board as a single-board computer when you need accelerated ML processing in a small form factor, but it also serves as an evaluation kit for the SOM. You can use the dev board to prototype internet-of-things (IoT) devices and other embedded systems that demand fast on-device ML inferencing, and then scale to production using just the 40 mm × 48 mm SOM board combined with your custom PCB hardware using board-to-board connectors. 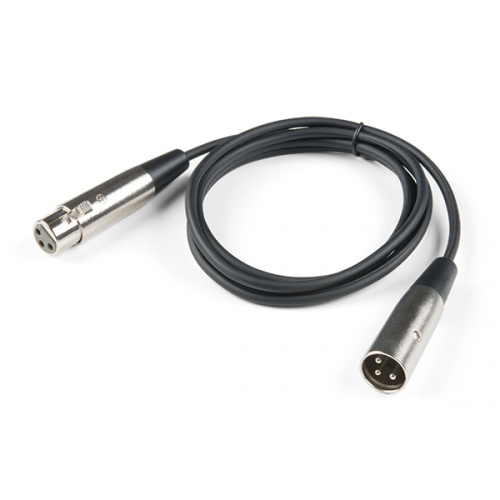 This is a five-foot-long (~1.5 m) DMX cable capable of better communications for lighting and special effects through standard or digital communication protocols. We specifically like to use this cable with our ESP32 Thing Plus DMX to LED Shield, but it can also be used to interface with other DMX fixtures, as well! If you need a longer cable, you're in luck! We also offer cable lengths of 10 ft and 25 ft. This entry was posted on April 19, 2019 by Chris McCarty. 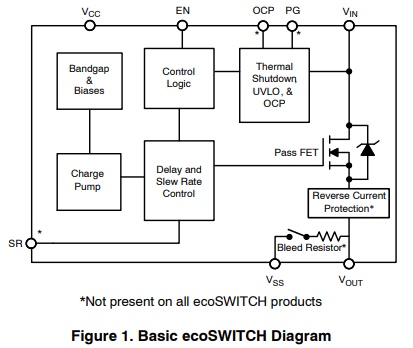 The final optimized design takes <1cm^2 area and draws 520uA at 3.3V when active and 12uA in standby (mostly 1.8V LDO leakage for the output stage, included in the measurement but normally provided by the system), and it passes preliminary functional tests from 2.8-4.4V and 0-80C. 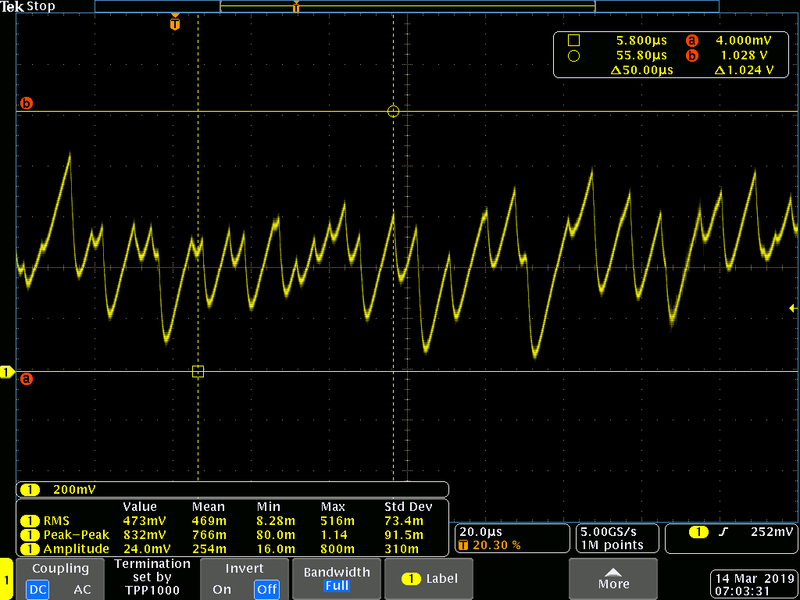 The output levels target a 0-1V swing, meant to be sampled using an on-chip ADC from a companion MCU, but one could add a comparator and turn it into a digital-compatible bitstream I suppose. I opted to use an actual diode instead of a NPN B-E junction, because the noise quality is empirically better and anecdotes on the Internet claim the NPN B-E junctions fail over time when operated as noise sources. I’ll probably go through another iteration of tweaking before final integration, but afaik this is the smallest, lowest power open-source avalanche noise generator to date. This entry was posted on April 19, 2019 by bunnie. via: Hacking – bunnie's blog.